I am not much for testimonials but after 22 years as the owner of an in-home personal training company it was time to let you know my experiences with Ironwear ankle weights. When you work 12 hours per day with up to 8 clients and use only one set of ankle weights that says something about the longevity and quality of a product. The Wellness Specialists of my company and I only use one ankle weight and that is Ironwear. We have tried just about every ankle weight in the industry and the client complaints were numerous. They were either uncomfortable, would not stay fastened, or just broke. About 3 years ago I bought a set of the 10-pound (2- 5pound) ankle irons, not expecting much; was I wrong. That means about 2000 hours with clients and using only one set. A client was going on vacation and needed ankle weights so I gave her mine. Now I am working on my second set and am sure to get at least another 3 years; now that is a great product. I developed a methodology in 1985 after numerous injuries, am teaching a certification course through ACE, NASM and soon to be approved by NSCA, AFAA & ACSM - Steve Satin - LRome™. Each trainer will be able to purchase a kit with a mat, hand weights, tube and set of ankle weights. There is only 1 set of ankle weights offered at the course- Ironwear. Thank you for a great product and look forward to a lot of years working together. 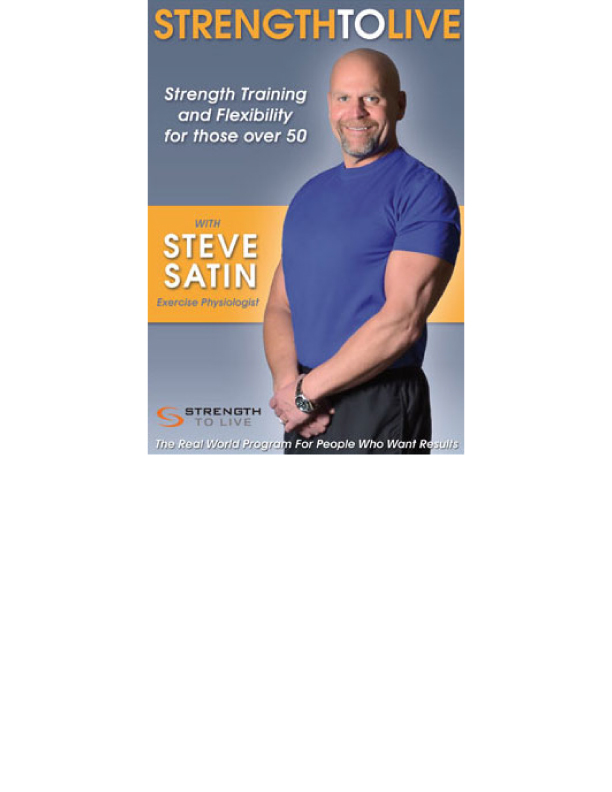 Steve Satin is the founder and president of Satin Wellness, Inc. an in-home personal training company since 1991 that specializes in developing individualized programs. His Wellness Specialists work with people throughout Boston, New York, New Jersey, New Hampshire, and Florida. In addition, Steve provides professional speaking and corporate programs to organizations throughout North America, while maintaining a roster of private clients. Steve is the developer of LROME™ (Limited Range of Motion Exercise™). The LROME methodology is a low impact strength-training approach that works on a specific muscle or group of muscles while eliminating momentum for maximum benefit. The LROME method increases muscle hypertrophy (growth) while limiting the risks of injury and discomfort that can be associated with larger movements. LROME has a host of benefits for those 50+ by providing all the advantages of strength training and delivering it in a safe and powerful way without using heavy weights. Steve holds a degree in Exercise Physiology from Bridgewater State College and is a current member of MACEP, ACSM, ACE and IDEA, the top professional organizations for exercise physiologists and fitness experts.